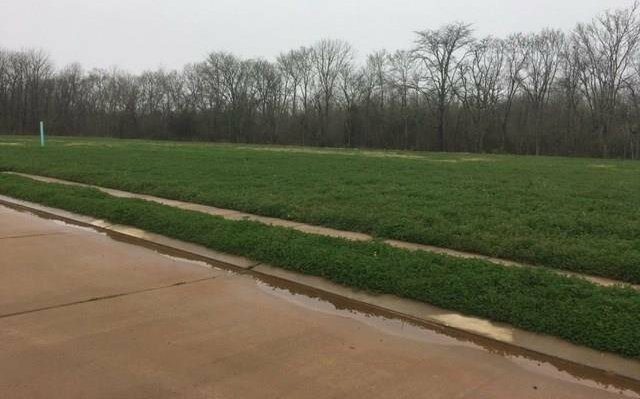 Beautiful Lot located in the newest development of Alexandria, Pecan Bayou Subdivision. Cul-de-sac location with tree lined back property lot line. This Lot & a 1/2 will offer .65 of an acre to allow a great area for building. Restricted subdivision, yearly HOA, with architectural review committee in place. See Agent remarks for additional information.